True Success is the culmination of three decades of therapeutic experience, helping thousands of people uncover the roots of their unsuccessful behavior, releasing those barriers, and then systematically building true competency in each aspect of life. The approach was created by Mark and Maureen Fallon-Cyr, two Harvard-educated clinicians with deep expertise in treating children, adolescents, families and adults, as well as consulting to numerous educational and health organizations. Over the years, Mark and Maureen have reached beyond their traditional training in analytical, behavioral and trauma-based psychology, enriching their clinical experience to become more effective therapists. Their personal explorations into social emotional learning, mindfulness and somatic release work bring a sophisticated, nuanced, effective approach to helping people reclaim their joy, fulfillment and capacity to live a truly successful life. Married nearly 30 years, the couple met in Boston while pursuing advanced degrees in child and adolescent psychology. 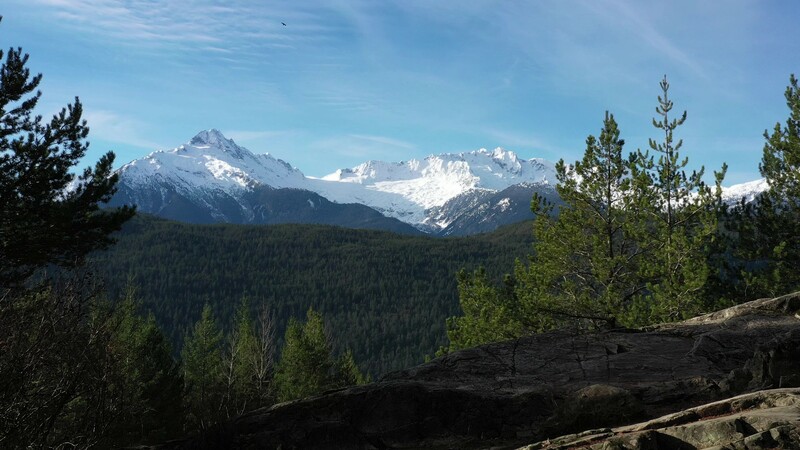 Following their training, they traded the Northeastern cityscape for a more relaxed Western lifestyle, raising their two children, spending time outdoors as a family, and developing their work. 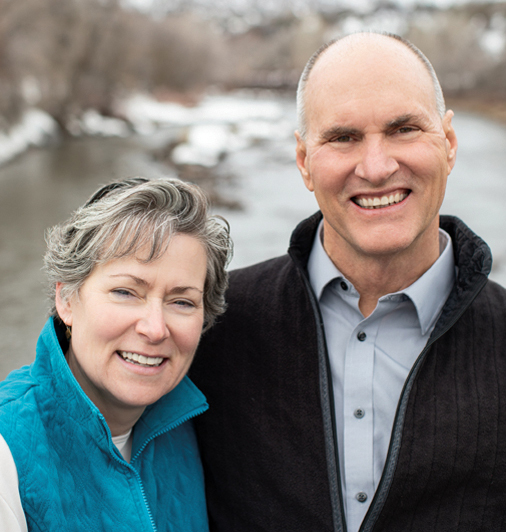 In Colorado, Mark and Maureen operate a successful private practice for people of all ages dealing with a wide spectrum of issues, including trauma and other complex issues. Mark Fallon-Cyr, MD is a Harvard-trained child, adolescent and adult psychiatrist with over 30 years of experience. In his private practice, Mark treats people of all ages, providing consultations and evaluations for schools, colleges, human services and Native American tribes in his area. Embracing a passion for social emotional learning (SEL), Mark works with educators to implement SEL into school settings and organizations. Currently, he is producing a video series that teaches the True Success curriculum. 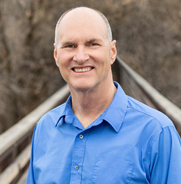 In his spare time, Mark enjoys the outdoors, hiking and camping in the Colorado mountains with his family. Maureen Fallon-Cyr, LCSW is a graduate of Smith College School for Social Work and a certified Hakomi Therapist. For more than 25 years, she has brought mindfulness-based psychotherapy to people of all ages, specializing in trauma, somatic release and depth psychology. 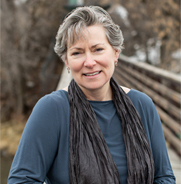 Maureen also serves on the teaching council of the Durango Dharma Center teaching meditation and mindful living. Currently, she is writing True Success, a book outlining the True Success curriculum. In her free time, Maureen enjoys swimming, hiking, meditating and hanging out with Mark and her family. From my twenty-two years of mental health experience, True Success is the first program that I have encountered that is all encompassing in the areas needed to help us reach full personal development. I have used the True Success framework in my own life and it has allowed me to reenergize my life – being more authentic to who I am and making identifiable steps in becoming a healthier and happier person. Thank you, Mark and Maureen. I hold such gratitude for the lessons learned from True Success. Maureen and Mark helped me develop a clear vision of my success path: identifying the steps to achieve it; consciously devoting energy to it; and cultivating the skills to be the person I chose to be. Mindfulness is the foundation, teaching us to respond skillfully, rather than be reactive. I continue the work of being the best me, but I don’t have to be perfect. The more I practice, the easier it becomes. Focusing on my vision, setting benchmarks to achieve it, and working on areas in which I am less skillful, keeps me on the path to my personal success: To obtain justice for those without a voice whose civil legal rights have been violated. True Success is a guide I use to achieve a satisfying retirement. When I was contemplating retirement 4 years ago, I asked myself, What will I do with my time and what are my short term and long-term goals? True Success, using the seven integrative domains, helped me understand and prioritize what was important for me in the next stage of life. This casual and flexible approach makes exploring a new personal identity exciting, challenging and doable. The domains help me develop pathways into continual growth and serve as a guidance for a successful daily life. True Success gives you the skills to do all you can, with what you have, in the time you have. Thank you! Living Our True Nature and Helping Others Do the Same.